Clackamas | Clean Air Act Inc. 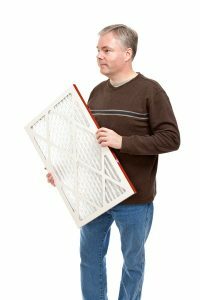 There are so many different types and styles of air conditioners on the market these days in Gresham, it can be difficult to figure out what features are worth paying attention to when it comes time to buy one for yourself. Posted in Services | Comments Off on What Features Should I Look for When Buying an Air Conditioner?